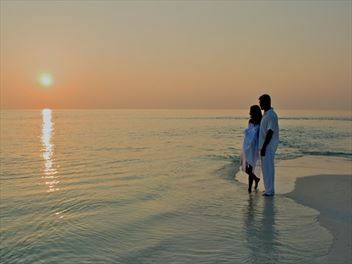 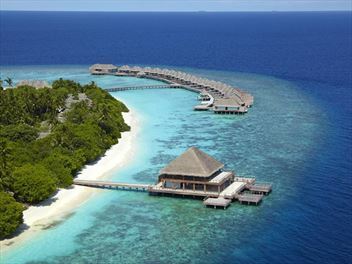 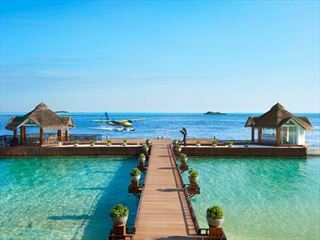 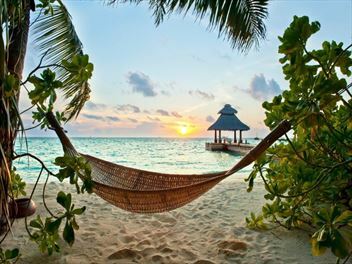 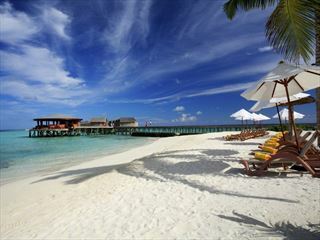 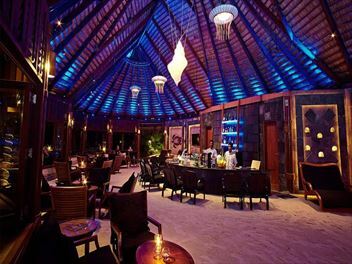 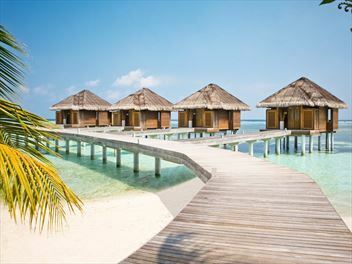 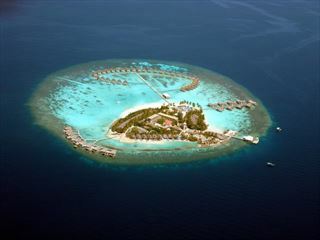 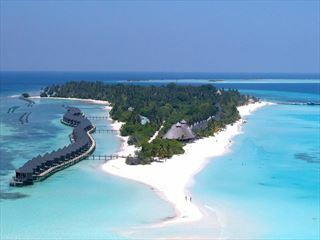 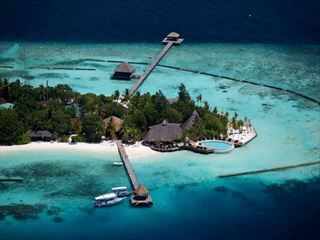 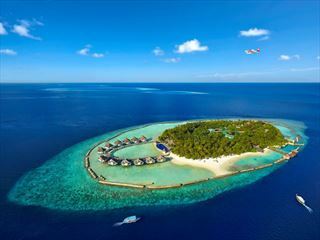 A trip to the Maldives should be stress-free and enjoyable, and that’s exactly what all-inclusive holidays provide. 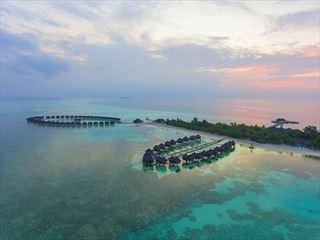 With your meals, accommodation and many of your activities included, you can simply relax and unwind within your spectacular surroundings. 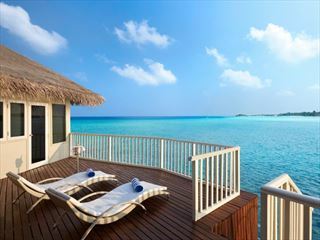 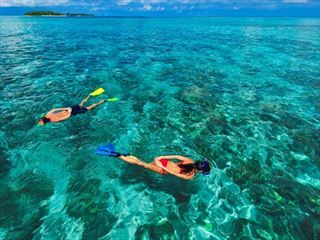 Go snorkelling, lounge on the powder-soft shores or enjoy gourmet meals – it’s all part of the all-inclusive programme.